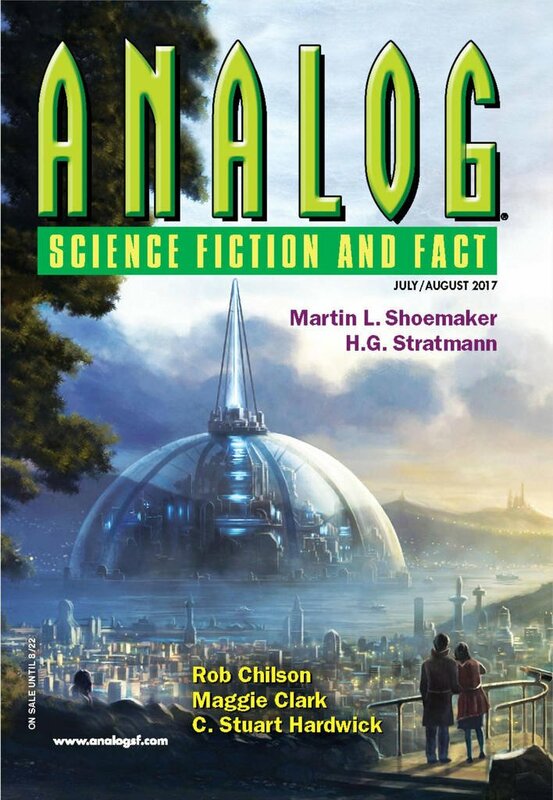 "Galleon," by Brian Trent [bio] (edited by Trevor Quachri), appeared in Analog Science Fiction and Fact issue 07-08|17, published on June 15, 2017 by Penny Publications. Pro: This is about how Galleon chose to pursue her own quest for happiness. The adventures are at least mildly entertaining. 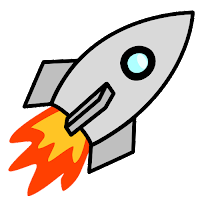 Con: For the most part, this is a tale, not a story. Galleon isn’t pursuing any particular goal for 90% of the story; things just happen to her.